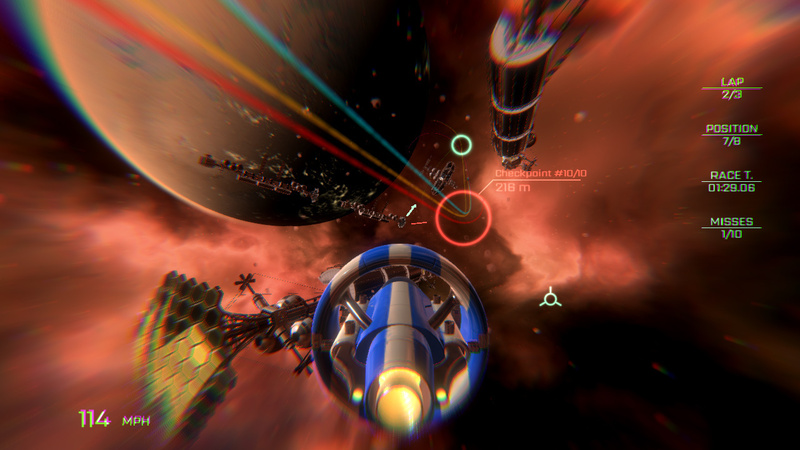 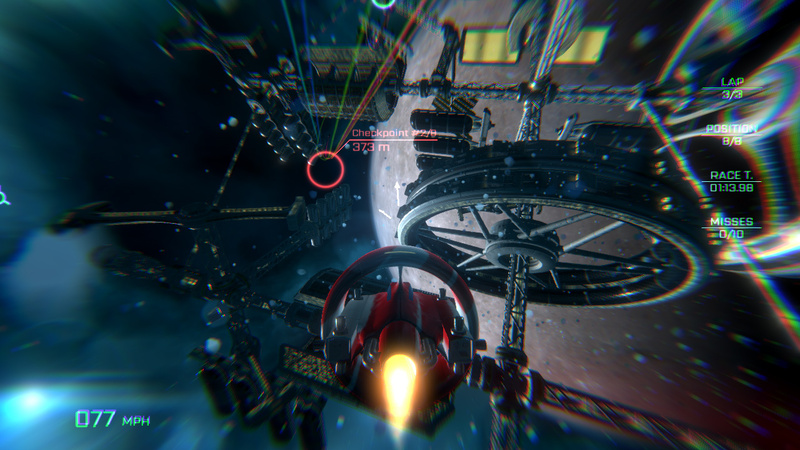 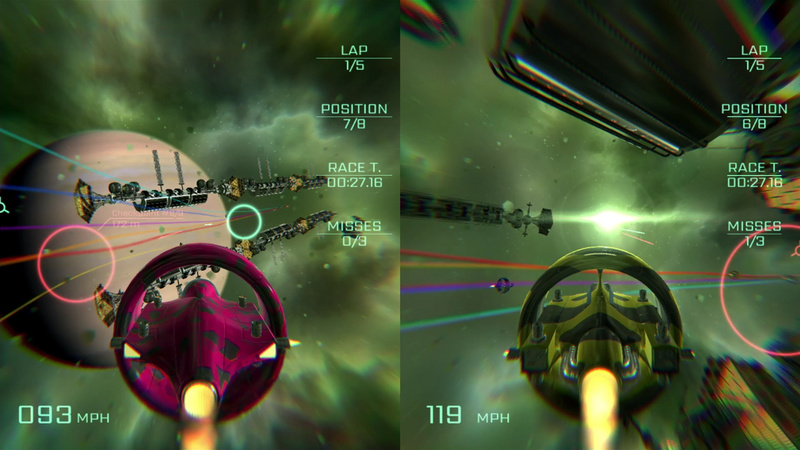 If you're looking for your generic futuristic racer, look for it elsewhere - this game is not for the faint of heart! 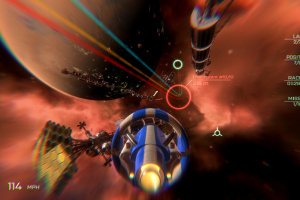 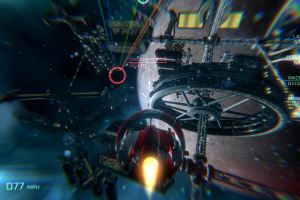 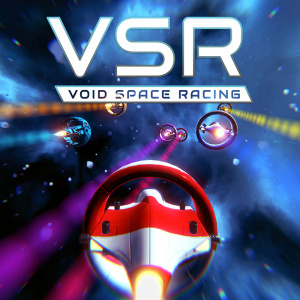 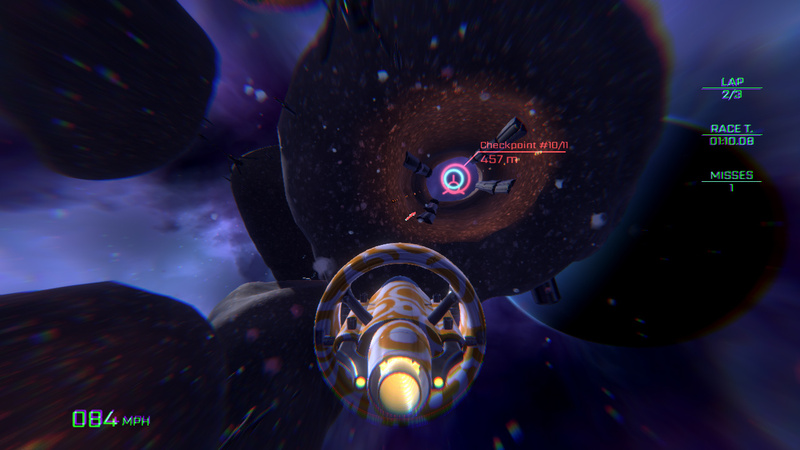 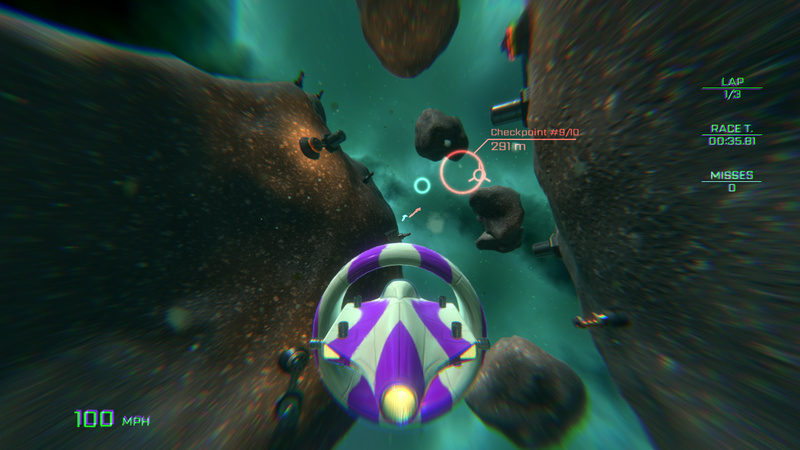 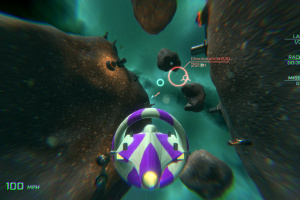 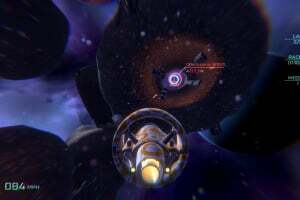 Impactful and challenging, VSR: Void Space Racing gives you the opportunity to fly through vast and diverse locations in outer space and prove yourself worthy of the first place! 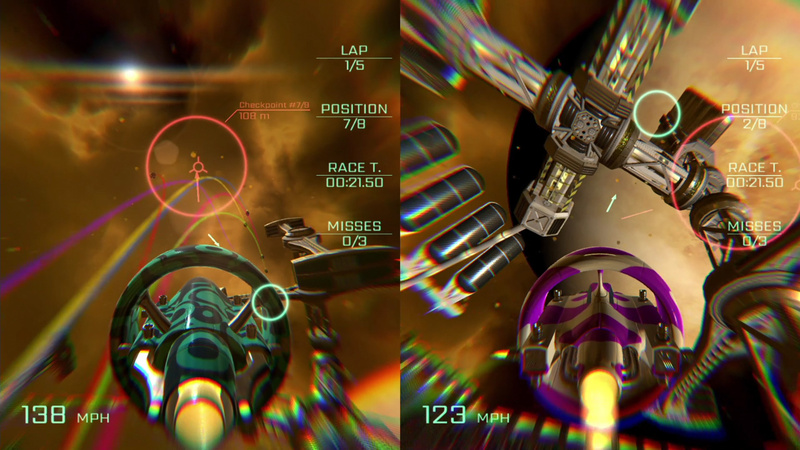 Compete for the highscore online. 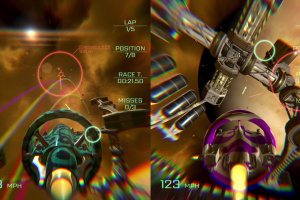 Unlock new colourful stages by completing single mode races. 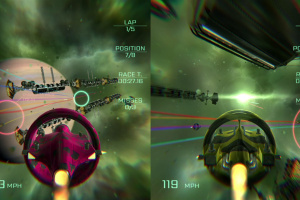 Challenge a friend in local multiplayer. 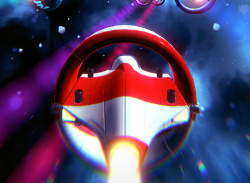 Drift in space like there's no tomorrow!